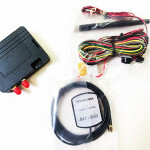 Looking to track your car? 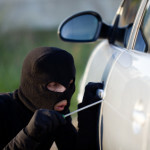 With a car tracker installed in your vehicle you can protect it from unauthorised use, vandalism and theft. 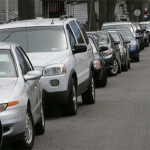 Of course, you may also want to know where a family member or friend are if they are using your car. 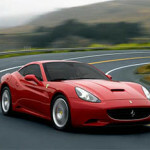 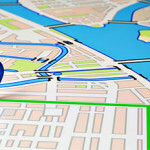 A car tracker is good system for monitoring elderly or teenage drivers. 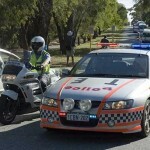 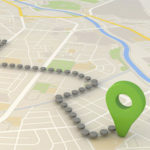 Unauthorised use may include leaving your car with valet parking or mechanic where you can be notified if they take your car out for a "joy-ride"
As a quick recovery system, a car tracker will notify you (using the geofence function) and allow you (or the police) to recover your vehicle quickly - minimising damage and loss. 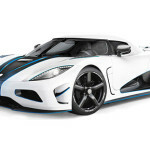 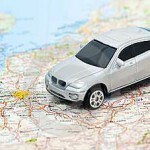 Car trackers have multiple benefits - please view the articles below for more information. 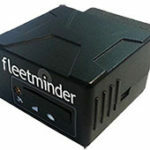 For pricing requests on our range of fleetminder car trackers please complete the form on the right side of the screen. 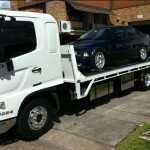 fleetminder car trackers have been developed in Australia and work in every state - click here for our about us page.